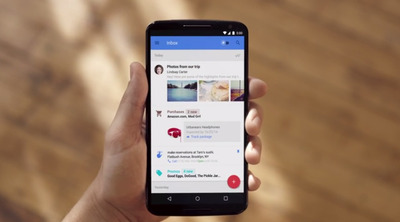 Google is trying to re-invent email with “Inbox,” which introduces some interesting new features like Bundles, Highlights, Reminders, Assists, and Snooze. “Inbox” has been invite-only, which has led to people hounding those with access for an invite on Twitter, or even auctioning off their own invitations on eBay. The good news is if you want an invite, you can get one today, but only for one hour. Google announced via Twitter today that it will be handing out invites to anyone interested, but only between 6 p.m. and 7 p.m. ET. All you need to do is send an email to [email protected] within the time window, and you’ll get an invite in the hour following. In the meantime, if you want to see our walkthrough of “Inbox,” click here.